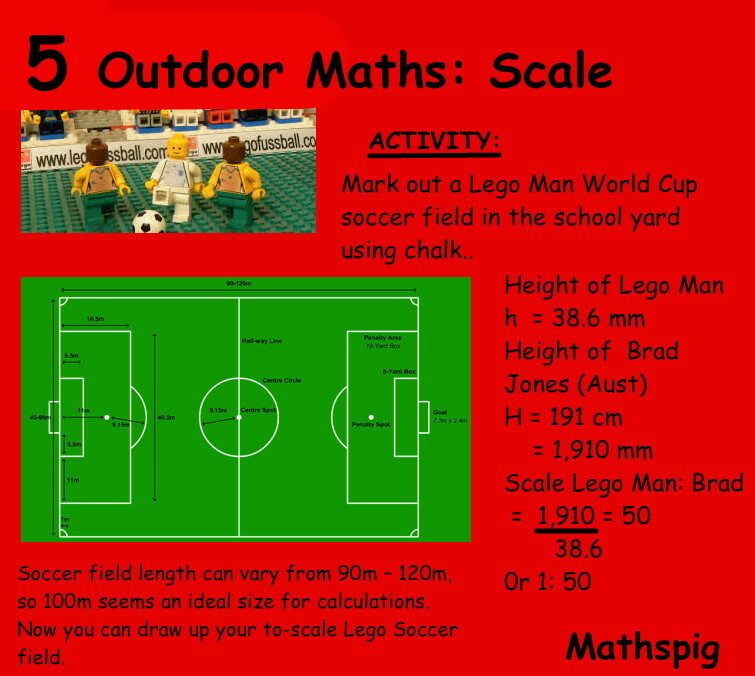 Skills: Geometry, polygons, measurement …. and creativity. 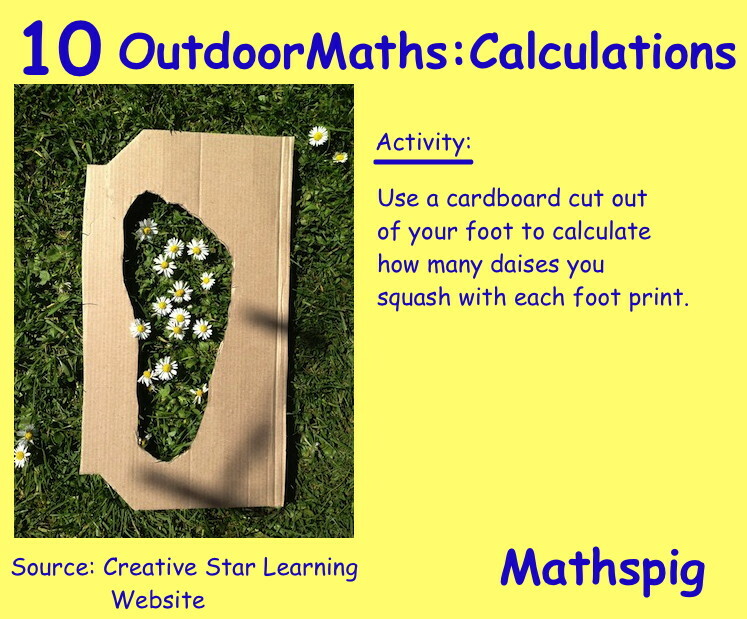 In this activity students will create their own, preferably life-sized cardboard igloo. 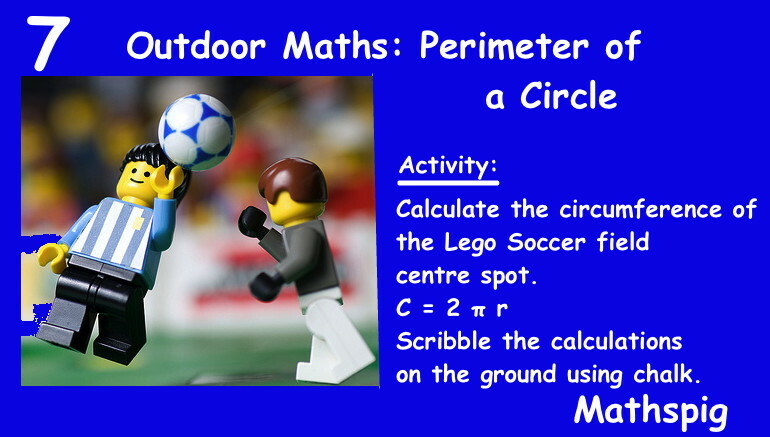 Igloo structures can be complicated or simple and in this project students must design and then build an igloo using a standard hexagon. 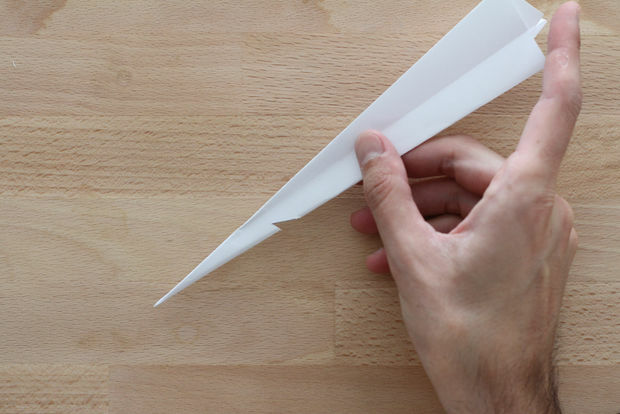 Here are some inspiring designs. The first igloo was built using computer generated constructive geometry. 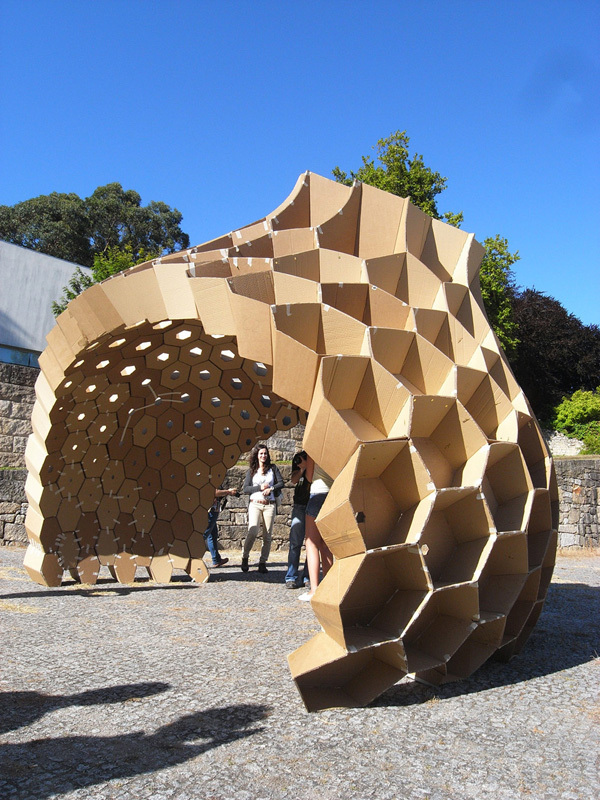 It uses a basic – but distorted – hexagonal cardboard unit and was built by by the students of the Faculty of Architecture, University of Porto. 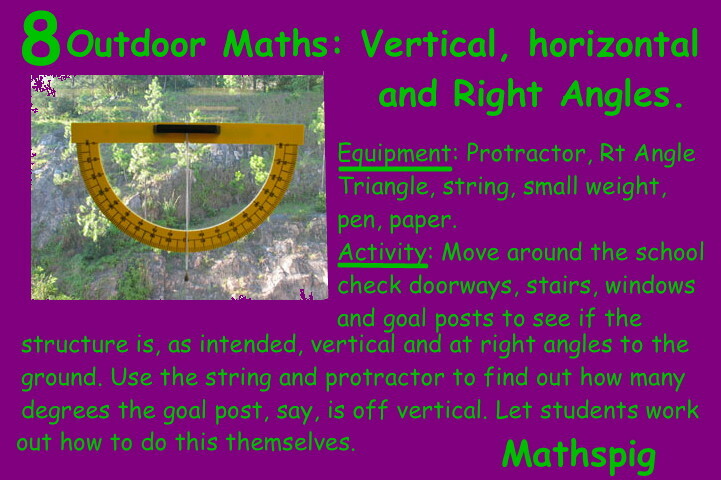 You can see the construction method below. More info here. 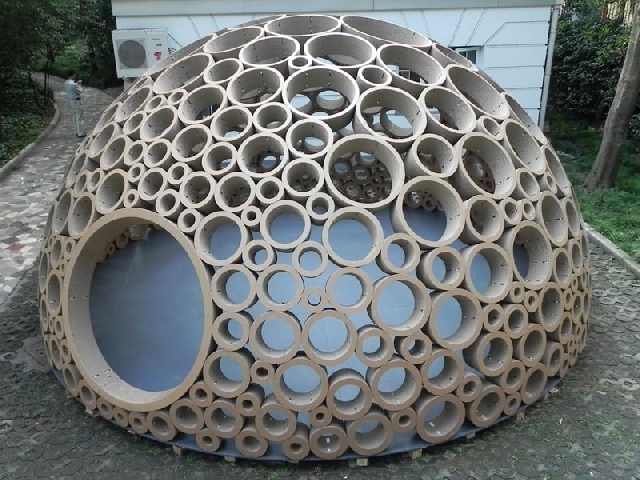 The next cardboard igloo is based entirely on circles. 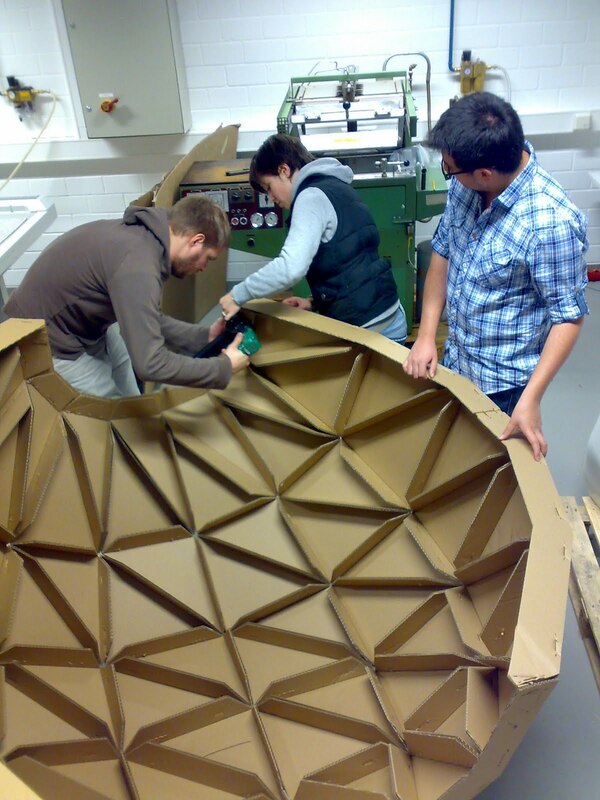 It was designed by students of ETH Zurich in Switzerland. More info here. 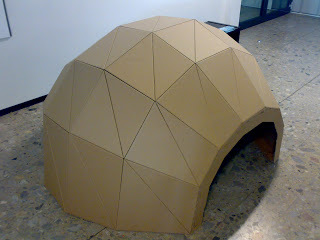 The following cardboard igloo based on triangles looks simple but has a very strong construction. More info here. 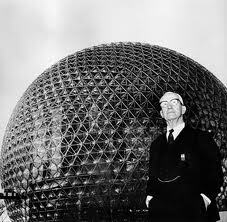 But the Granddaddy of the geometric or geodesic dome was Buckminster Fuller, who has been honoured by having a carbon-based nano-molecule named after him. 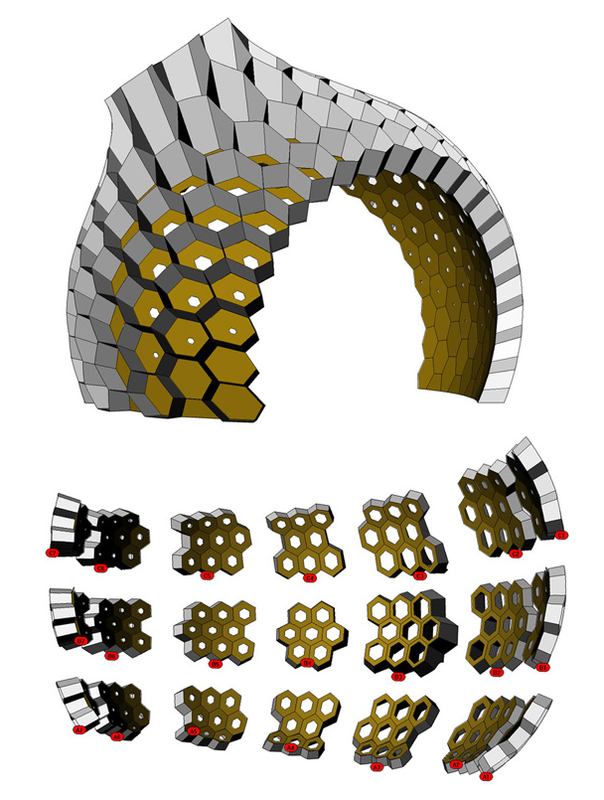 They’re called Bucky Balls. If you look at the geodesic dome below you can see the HEXAGONAL PATTERN also visible int he Bucky Balls. Different maths classes build their own cardboard boats. 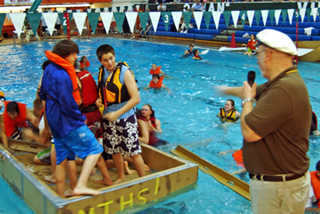 Call for volunteers and then stage a race in a local pool. 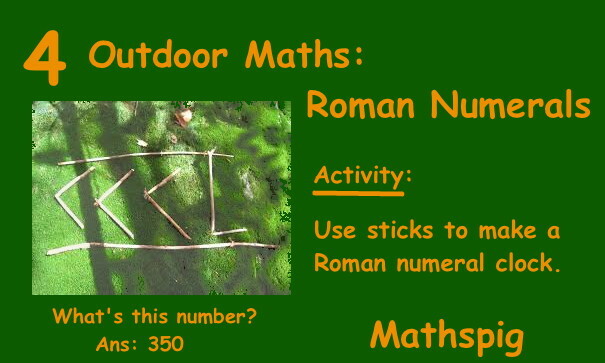 Good PR for maths. And some schools do it already. 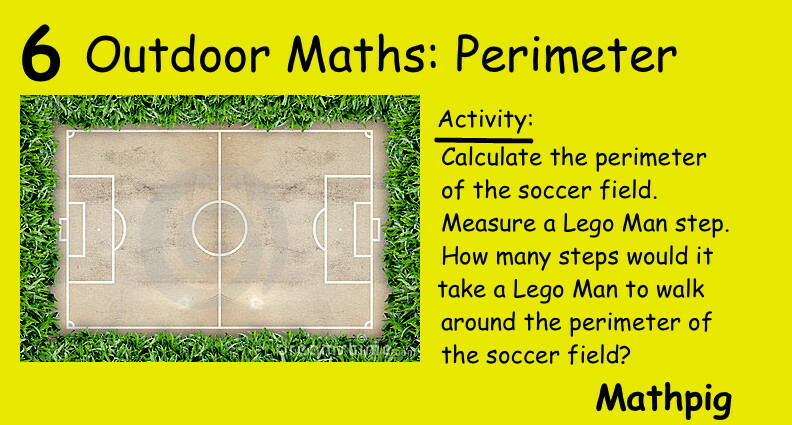 Skills: Geometry, measurement, symmetry, area, angles. 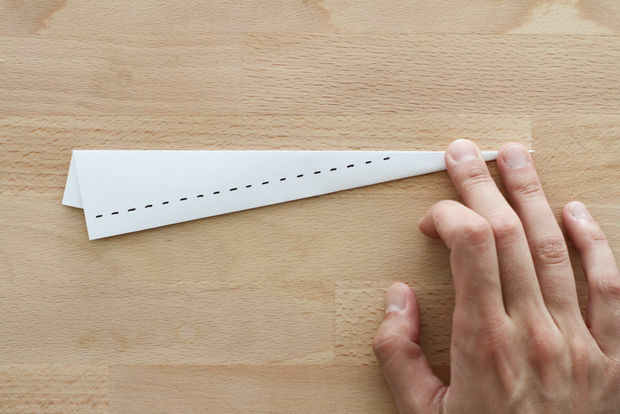 This idea is gobsmacking. 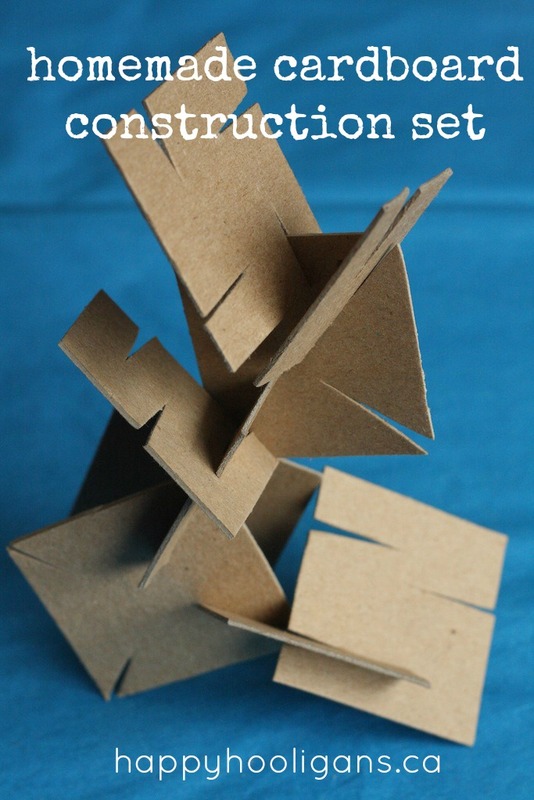 We live in a consumer world so the thought of making your own construction set is foreign to us. 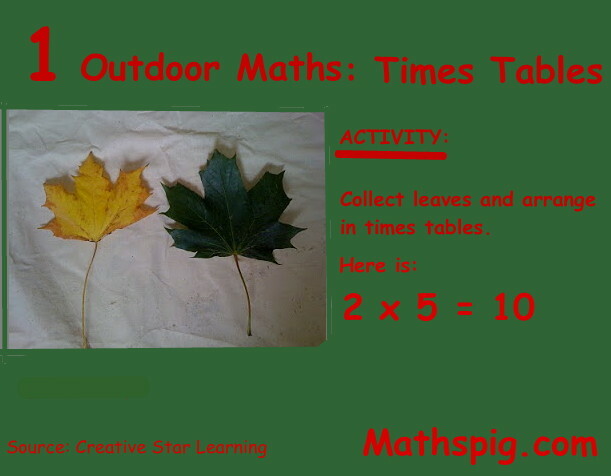 More info here at Building Blogspot. 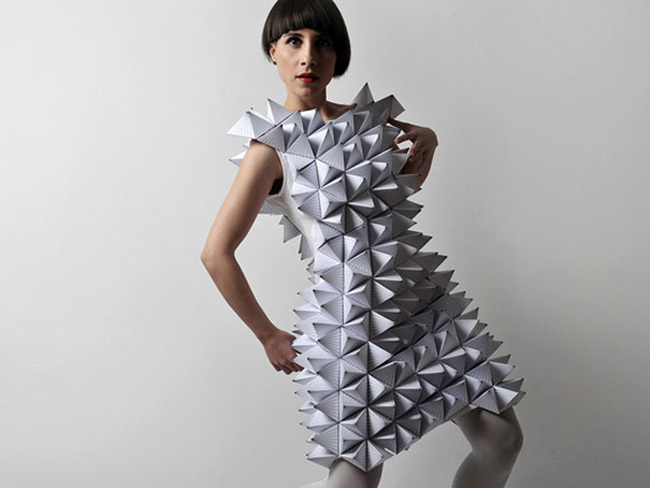 Ask students to design and make a GEOMTRIC FASHION STATEMENT. This could involve a dress, hat or hair. 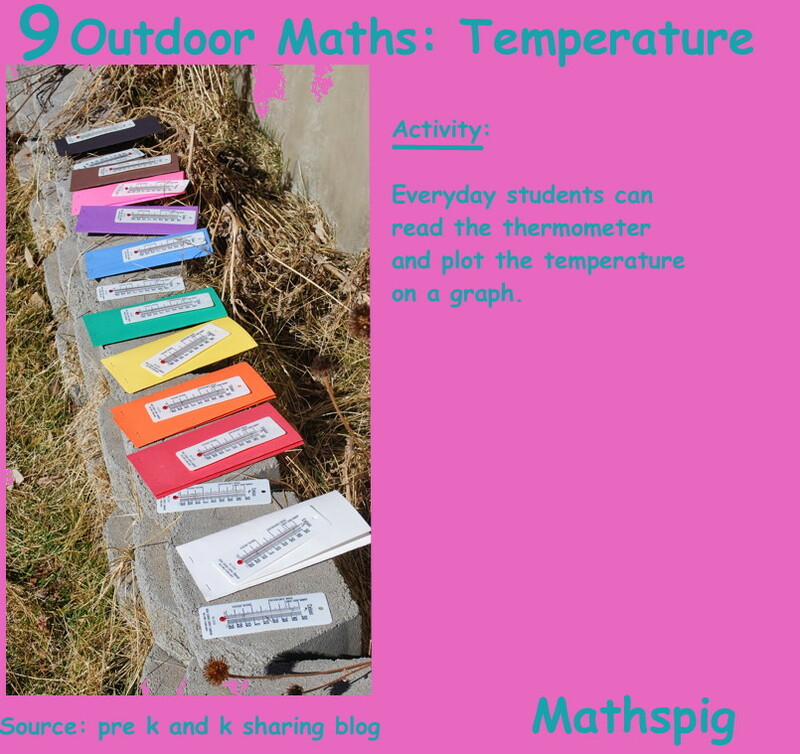 Then they stage run a MATHS FASHION parade. 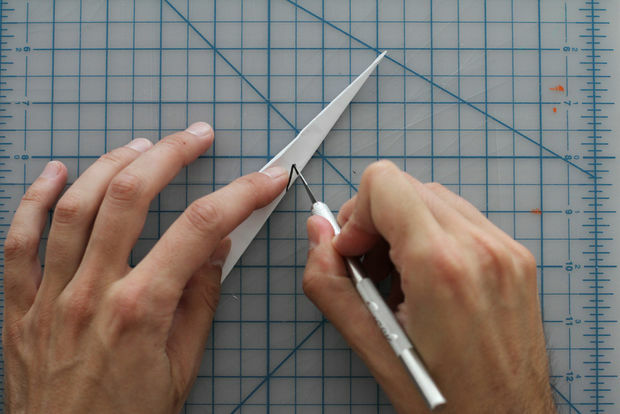 The point is the fashion statement must involve specific maths such as geometry or trigonometry, calculus, quadratic equations … any maths you like. Here from Lancia Trend Visions is the work of Amila Hrustic, a fashion design student in Sarajevo. 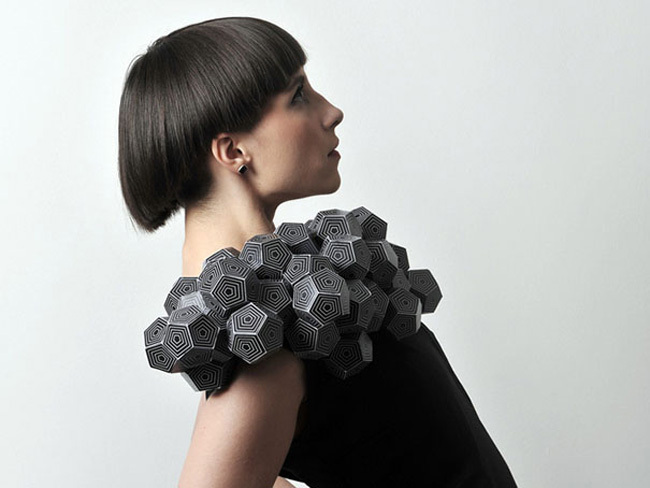 These samples come from her “Plato’s Collection” inspired by the idea of Platonic solids. 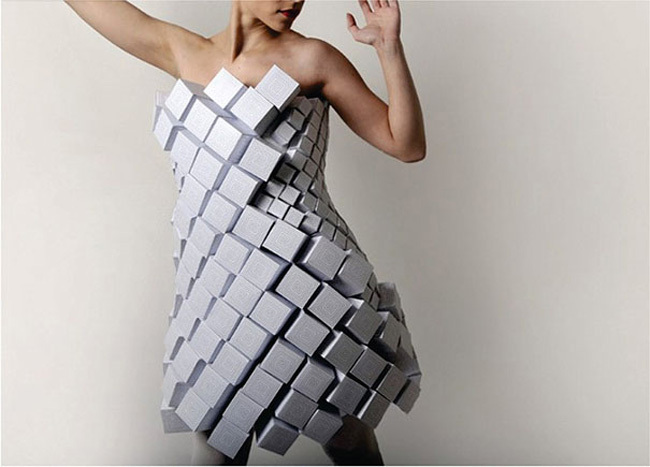 Her collection includes dress based on tetrahedrons, cubes, octahedrons, dodecahedrons, icosahedrons. 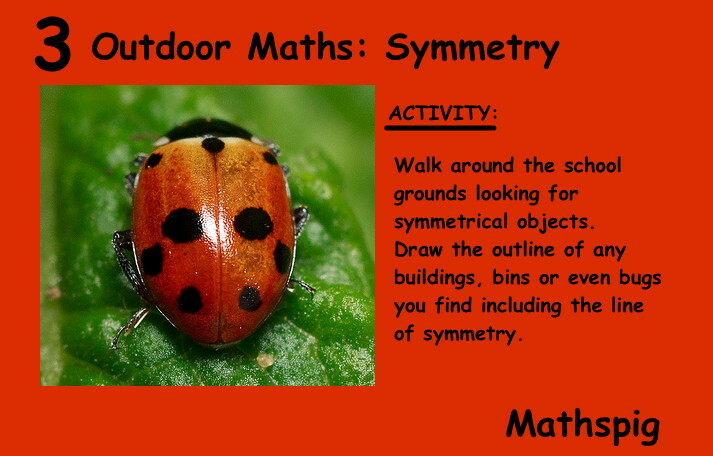 Skills:Geometry, measurement, cylinders, area, symmetry and creativity. 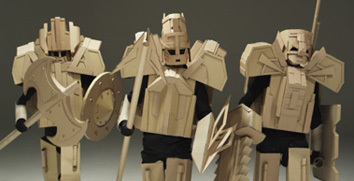 Ask students to build their own cardboard armour and helmet. Give prizes in the category of Scariest, most Mathematically-Complex, Star Wars Potential, Most Historical, Most Creative and any other category that crops up. 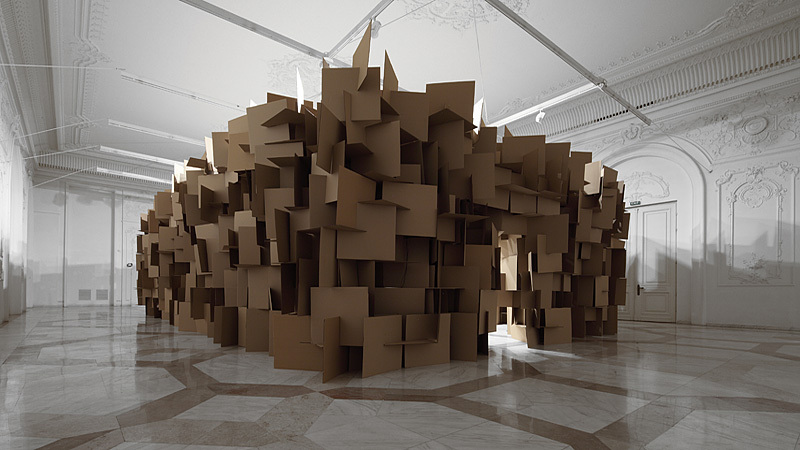 You can source cardboard from your nearest Self-Storage Warehouse. Mathspig was at Womadelaide Music Festival 2013 and saw the Box Wars at work. 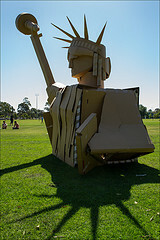 The Box Wars guys, Joss, Josh and Hoss, started in Melbourne and now travel to Music Festivals around Australia. 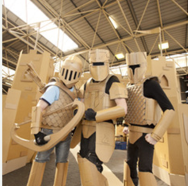 Boxwars builds sculptures, armour, props and sets and airplanes , tanks, cannons and the rest. They stage battles of destruction … but destruction isn’t always the outcome. 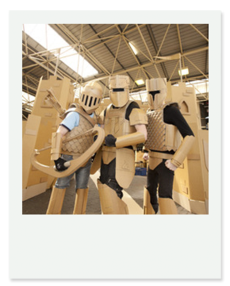 If you want to interest kids especially boys 8 – 12 years of age in maths, get them building armour. 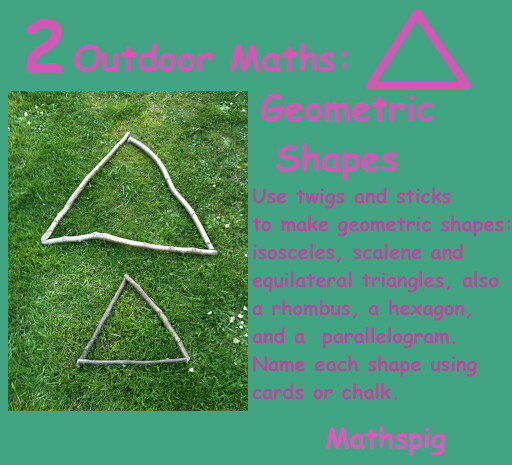 Mathspig saw dozens of them at WOMAD and they so loved their armour they wouldn’t take it off in 39Cº. Sometimes it is just lots and lots of fun. 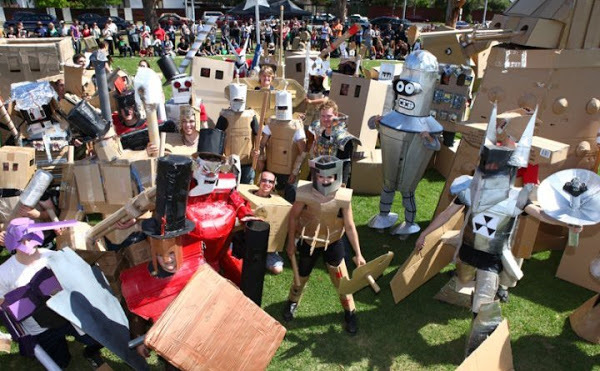 Here is a recently staged BOX WARS in Canberra. 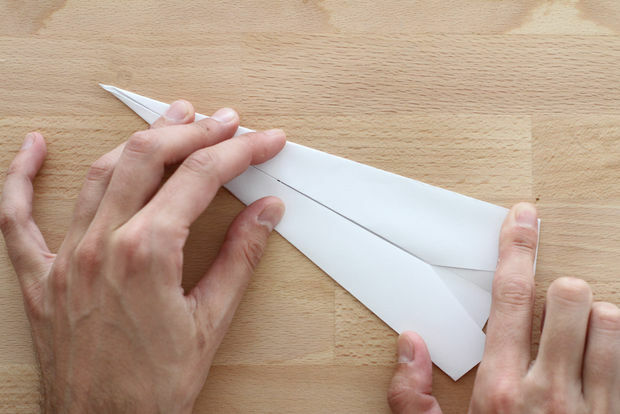 You only need watch a few minutes of the video to get the idea. 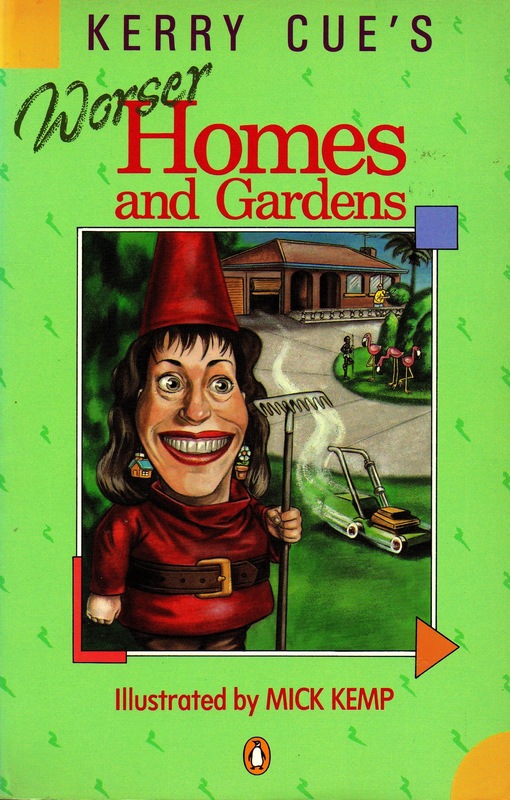 You are currently browsing the archives for the symmetry category.